Two more people died in the past 24 hours. Some 105 cases of poisoning with counterfeit alcohol have been registered in Ukraine by late 6 October. Of them, 53 died, the State Service for Food Safety and Customer Protection has said on its website. Two people died in the past 24 hours. These are residents of Bakaleya, Kharkiv Region. 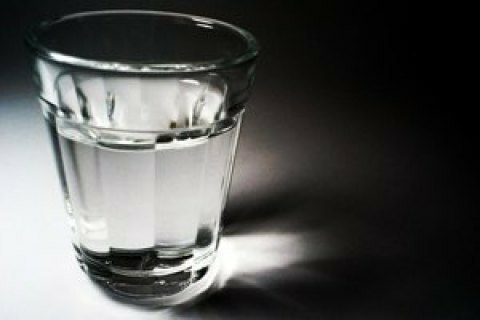 The total number of cases of poisoning in Kharkiv Region reached 86, as a result of which 40 people died. Methanol was found in 28 bodies in Kharkiv Region. No new cases were registered in other regions. As reported earlier, the first cases of poisoning were reported on 21 September.